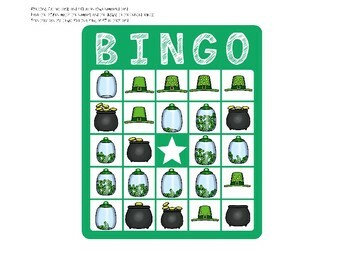 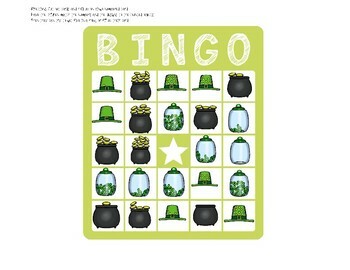 This is a fun bingo game for helping little ones with both counting and recognizing numbers. 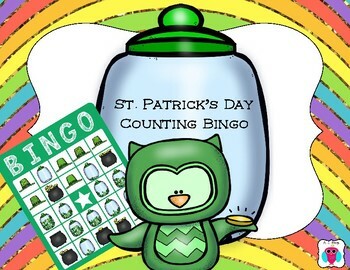 They can work on connecting quantities to numbers. 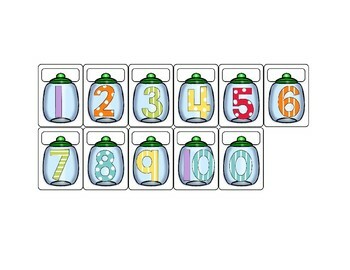 This set works on numbers 0-10.